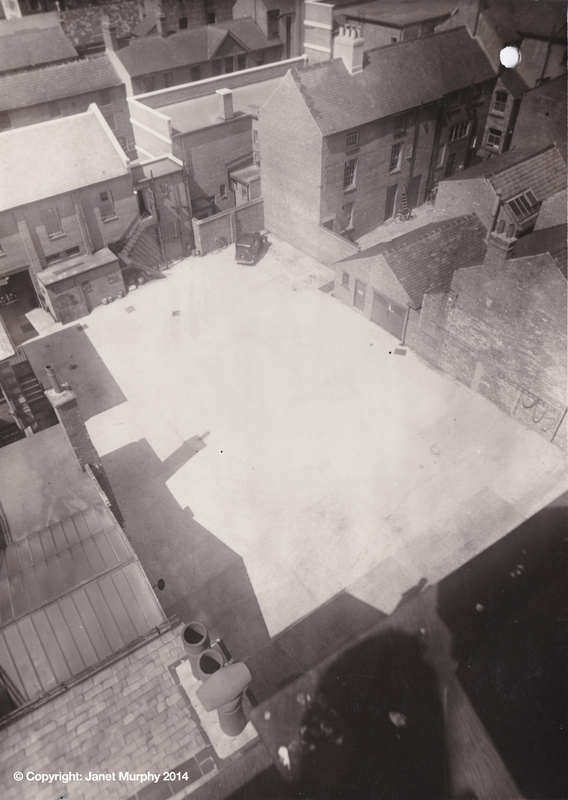 This photograph was taken after the old police station was built effectively cutting Wards Yard in two. 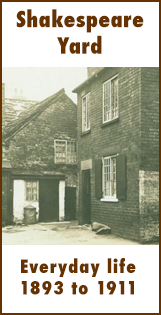 In the centre is the police station yard and top right are three houses from the original yard that are still standing today. Behind the houses one can see Tontine Road and the long window of Greaves the chemists. Also the roof of what is now McDonald’s. Above is the surviving entrance to Wards Yard. 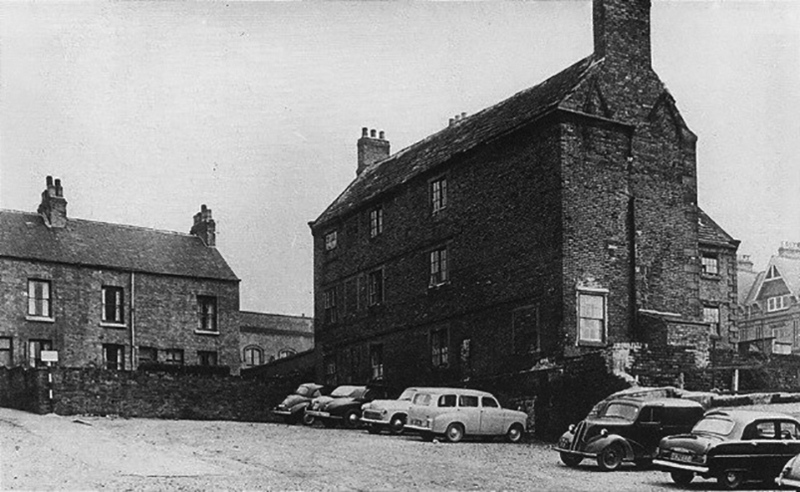 Bottom of Wards Yard in the 1950s showing the Workhouse Masters House and a glimpse of the Municipal Hall in the centre. 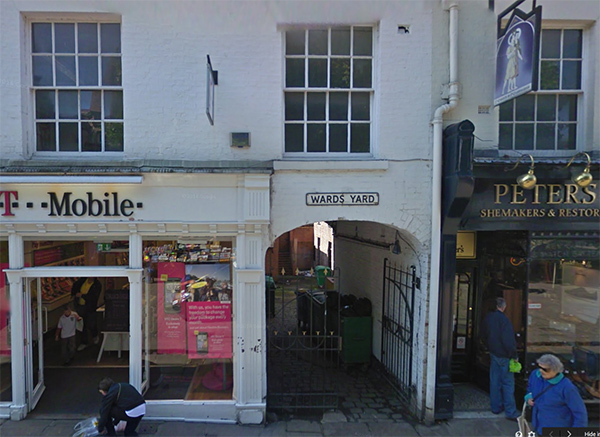 My Dad, Ellis Mellor, was born at number 2 Wards yard in 1914. Hi Steve, thanks for posting. Do you have any old photos? Or any info on Wards yard? It would be appreciated if you did. I have no idea what numbers, but my mother (Teresa) and her parents (John and Amy Robinson) lived here in the 1930’s and their next door neighbours were Joe and Nellie O’Neill and children.